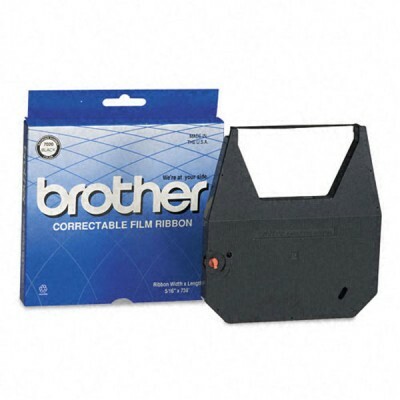 Genuine OEM Brother 1230 Black Correctable Ribbon. (2 pk) They are designed to work in the Brother AX Series, GX Series, Correctronic Series, EM-30, 31, 31-11, ML-100, 300, 500, SX-14, 16, 23, 4000 printer/copier(s). 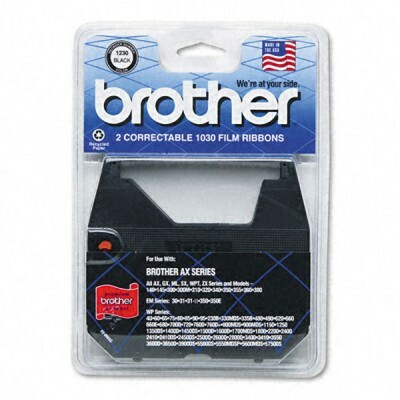 Genuine OEM Brother 1430I Black Correctable Ribbon. 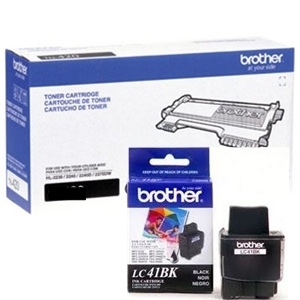 (12/Box) (4 Box/EA) They are designed to work in the Brother AX Series; GX Series; Correctronic Series; EM-30, 31, 31-11; ML-100, 300, 500; SX-14, 16, 23, 4000 printer/copier(s).